CLOSEOUTS. 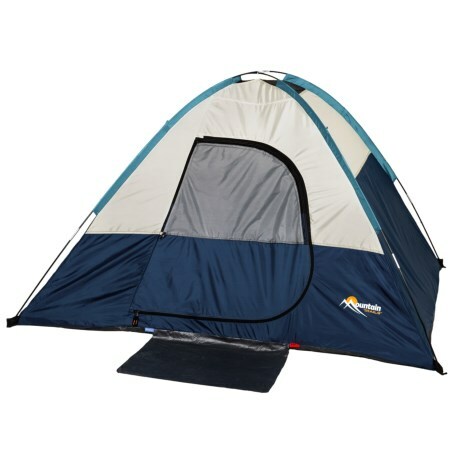 A great choice for the hiker or biker who doesnand#39;t want to pack heavy, Wenzeland#39;s Current Mountain Trails tent weighs just 3.5 pounds and sets up quickly. Available Colors: SEE PHOTO.